These shelves are deisgned to fit in the RackyRax Wall Mounted Data Cabinets. 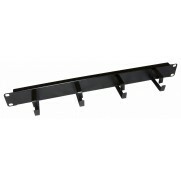 They mount on the front profile to provide a sturdy base to sit your equipment. These shelves are deisnged to fit in the RackyRax Wall Mounted Data Cabinets.They mount on the front profiles to provide a sturdy base to sit your equipment. These shelves are deisnged to fit in the RackyRax Floor Standing Data Cabinets. 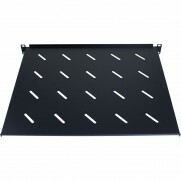 They mount on the front and rear uprights to provide a sturdy base to sit your equipment. These shelves are deigned to fit in the RackyRax Wall Mounted Data Cabinets.They mount on the front profile to provide a sturdy base to sit your equipment. 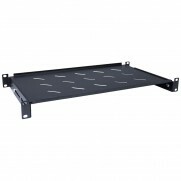 Server Cabinet Shelf, suitable for use in the Rax range of Server Cabinets. 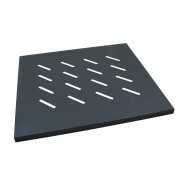 The shelf is rated up to 60kg and vented to allow vertical airflow.